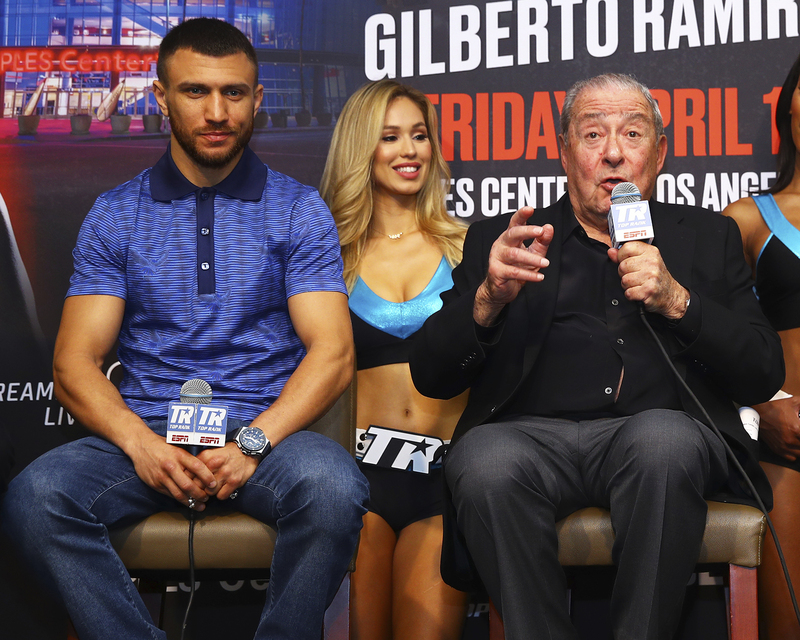 Canelo vs. Golovkin is just over a week away and boxing fans, celebrities, and other particulars are anxiously awaiting for the calendar to strike September 16th when two of the top boxers in the sport are scheduled to duke it out at the T-Mobile Arena in Las Vegas. Golden Boy Promotions Chairman and CEO, Oscar De La Hoya, followed through on a promise he made in 2015 to make the fight. 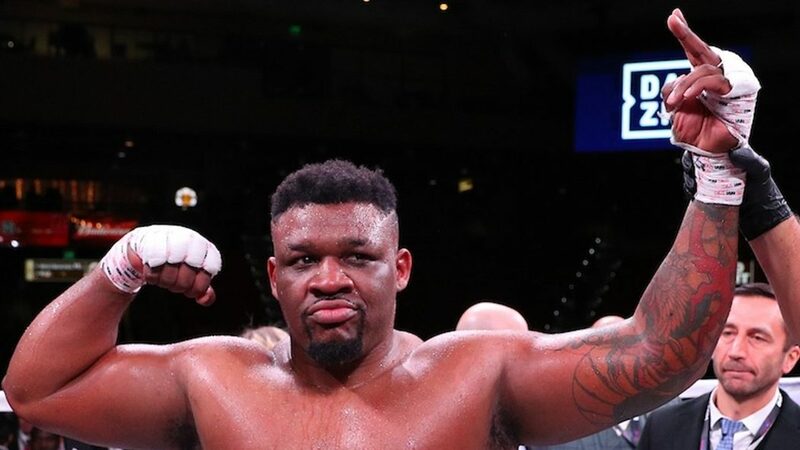 The former five-division world champion said in May that he expects the bout to generate close to three million pay-per-view buys. How will it turn out? Will Canelo outbox GGG and counter him effectively all night or will the Kazakh win the day with his colossal punching power? Let’s take it round-by-round. Canelo is being very cautious to start the round as Golovkin begins to stalk. 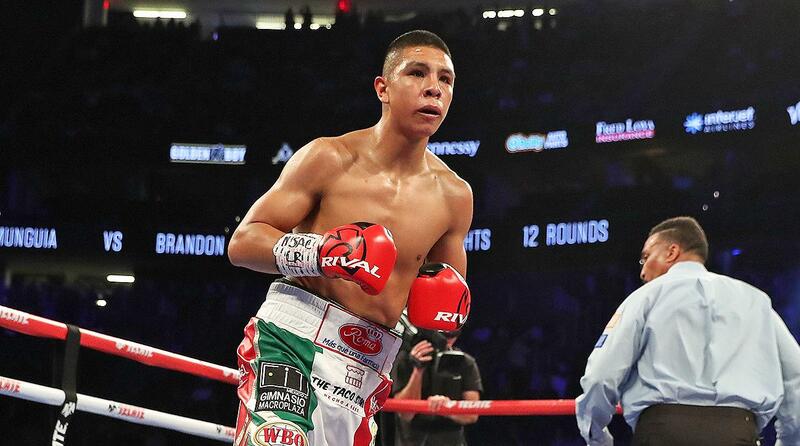 The Mexican hits the Kazakh with a few jabs and they both trade hooks down the stretch. It was mostly a feeling out round. Left hook to the body scores for Golovkin. Alvarez backs into a neutral corner and connects with a sharp uppercut as Triple-G was closing in. Golovkin scores with another left and Alvarez chooses to stay on the outside for the remainder of the round. Canelo backs Golovkin into the ropes and goes to the body, but the Kazakh covers up nicely. A sharp combination at the end of the round stings Canelo. Canelo lands a hard left hand to the body of Golovkin and the Mexican is sending a signal that he is in no way out of this fight. Alvarez is boxing smarter in this round as he lands a lab to the stomach and stays on the outside. 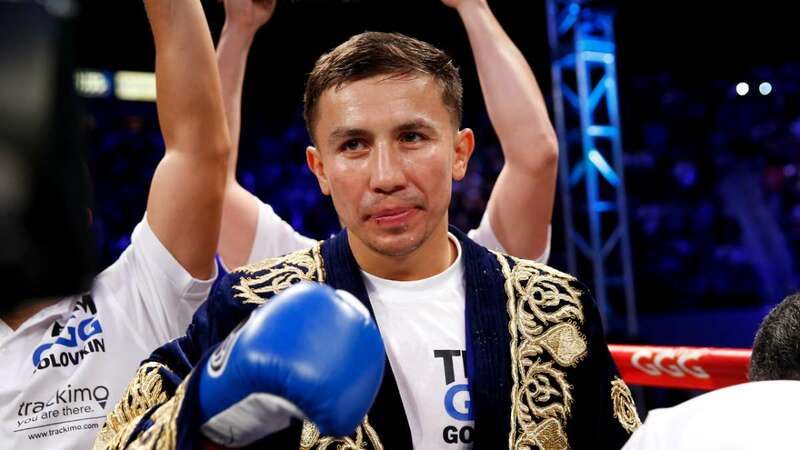 However, Golovkin connects with a left hook at the end of the round. It was a close round, so likely to Canelo. Canelo lands a wicked hook to Golovkin’s body. Triple-G responds in kind and Alvarez has to use the ropes to get out of range. Golovkin, once again, cuts off the ring, and eats an uppercut on the way in. Golovkin allowed himself to get a little wild in the previous round and it cost him the round. Now, he’s going back to the basics and working Canelo’s body with the left hook. Canelo is feinting beautifully and catching Golovkin with rights, and Triple-G is connecting with the lefts. 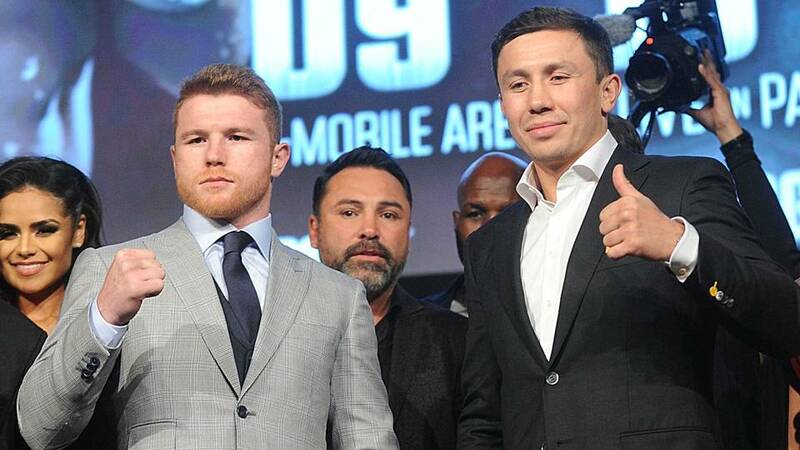 The judges will have to choose between Canelo’s ring intelligence or Golovkin’s power. Canelo lands a powerful combination on Golovkin. Now, Triple-G lands a brutal combination of his own. Those punches stung, but Canelo’s chin is holding up. Canelo momentarily staggers Golovkin with a combination as the eighth round gets underway. It’s a fire fight in Vegas. Alvarez tries to clinch to get to Golovkin’s body, but the Kazakh is having none of it and shoves him back. They trade shot after shot in what could be the most exciting round of the fight. Golovkin lands a tremendous left hand and Canelo is hurt badly. Somehow, he doesn’t go down. Triple-G has a field day in the ninth as he looks to take control of the fight. Golovkin lands a thunderous series of blows and Canelo goes down. Triple-G goes for the finish and can’t get it done, but Alvarez is hurt. Can Golovkin get him out of there? 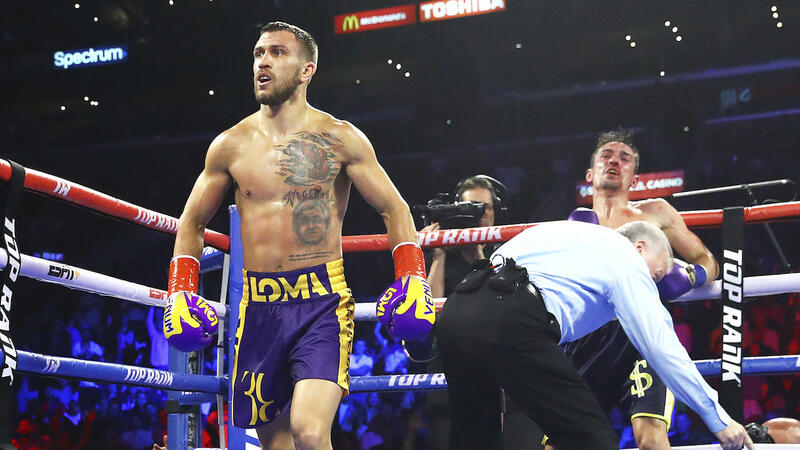 Both fighters are exhausted and Golovkin controls the action behind his jab and left hook, but not with the same ferocity from earlier in the fight. The fight goes the distance! Canelo will give Triple-G the toughest fight of his career. 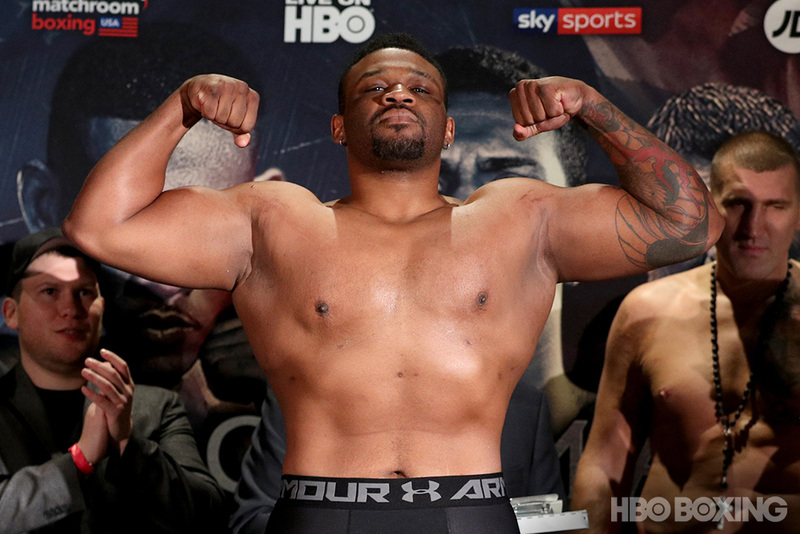 Furthermore, some will argue that he will be ahead through the first half of the fight. However, Triple-G will tire him out down the stretch. The Kazakh is simply too strong, but by going the distance, Canelo will come out of the fight more respected by boxing fans.